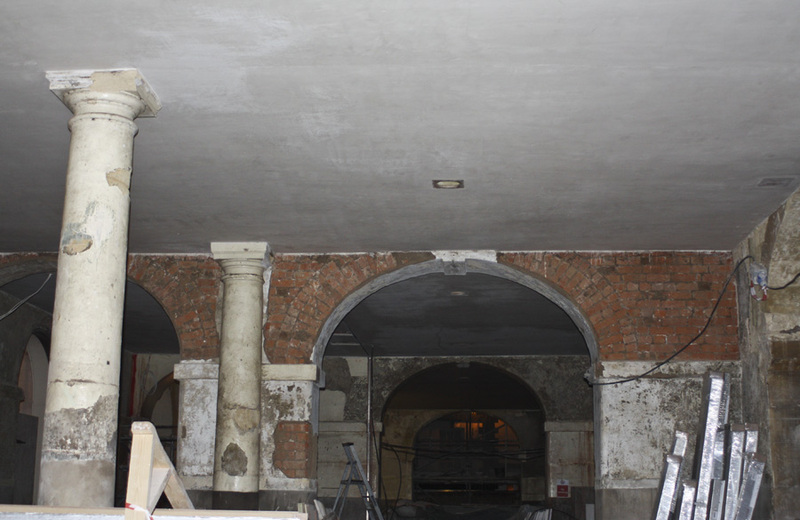 Lime Plastering is very important in England and the UK in order for us to keep our heritage intact. Unfortunatley the young plasterers of today are only being taught basic skills and limited aspects of the trade. 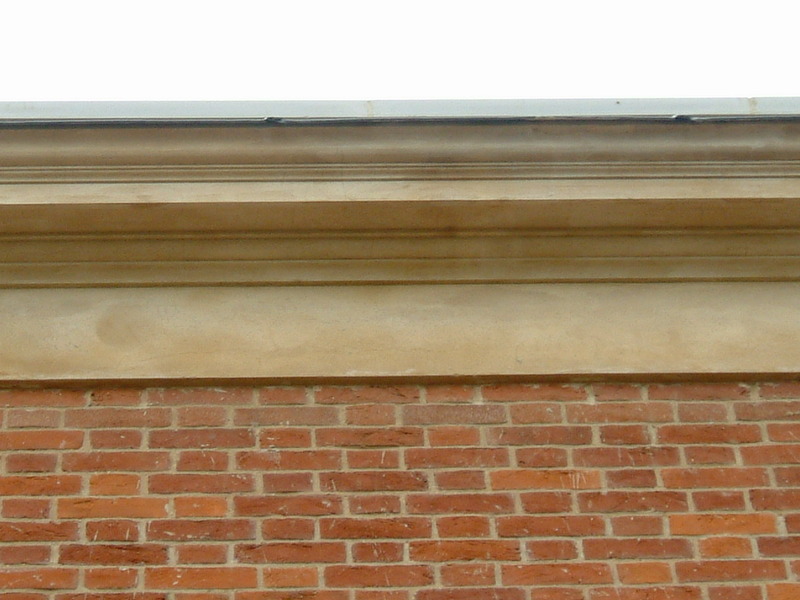 It is fair to say that the modern day plasterer has little or no knowledge of lime plastering at all. 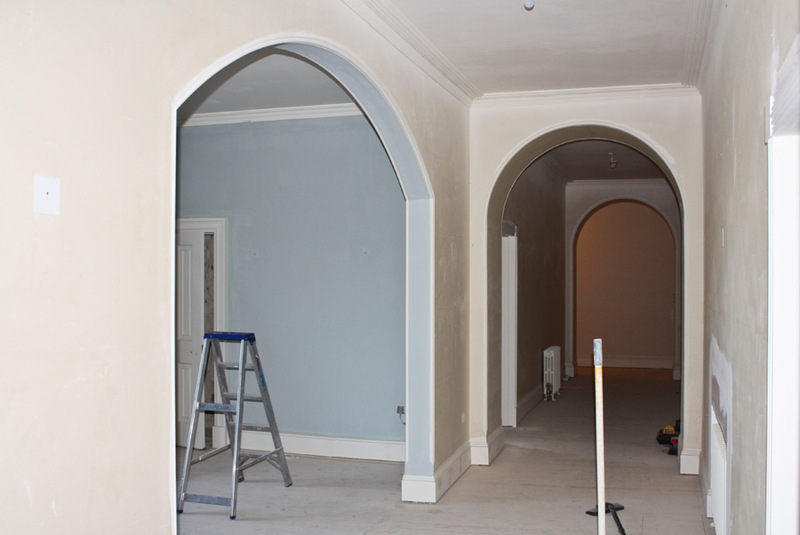 Years ago, a full 5 year apprenticeship was needed before you could call yourself a Plasterer. Today it seems you can have that title just because you can plasterboard and skim a wall and if lime plastering is mentioned they think its another language. Above are the most popular finishes we are asked for but if you have something else in mind then just ask and I am sure we can accommodate your needs and requirements. 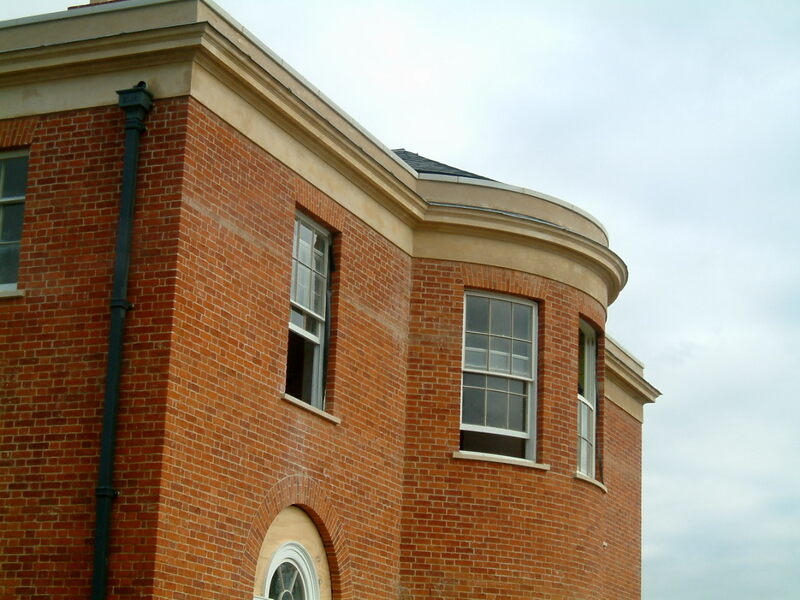 All external angles are usually formed by using temporary fixed timber rules, usless specified. 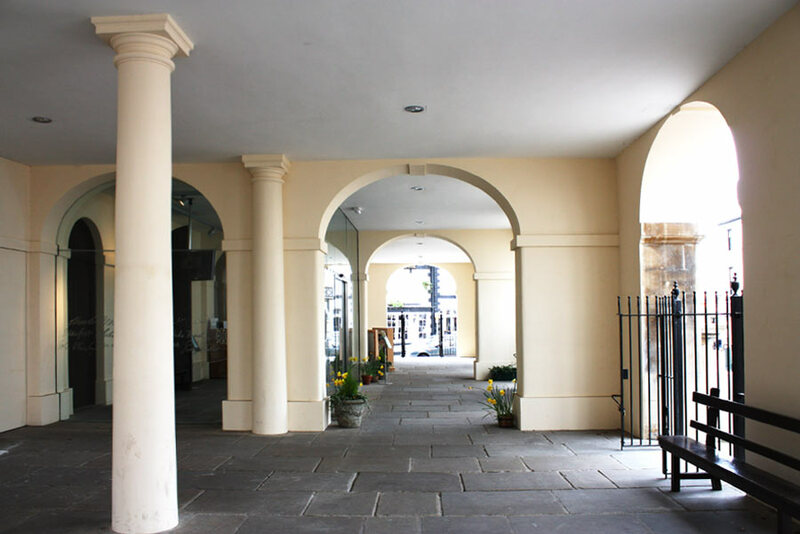 All lime mortar is mixed on site using Natural Hydraulic Lime (NHL) and a locally sourced, well graded sand, unless specified. The first coat is known as the ‘scratch coat‘, because the surface is scratched with lines to give a key for the next coat. The mix used is usually one part lime putty to two and a half parts of coarse, sharp, well-graded sand. It also contains animal hair used to bind the material especially when applying onto timber lath. 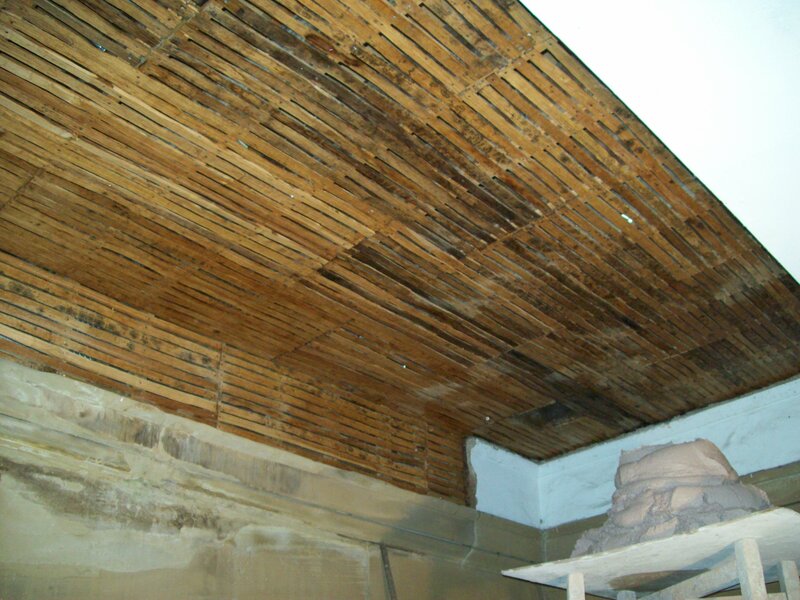 While still wet, the surface should be scratched with a three pronged lath scratcher or a single pointed lath. The scratching should be in straight lines, diagonally to the laths or the line of the wall, in both directions, to create a diamond or lattice pattern. The quality of the scratching affects the keying of the next coat, so it should be done carefully to achieve an even pattern, and, on laths, particular care should be taken not to cut through to the lathing. The second coat is known as the ‘floating‘ or ‘straightening’ coat, and is used to bring the surface to a level plane. This is achieved by passing a straight edge over the plaster whilst its still wet. It is then rubbed up with a timber float to achieve maximum compaction to reduce shrinkage cracking during the carbonation process and is then given a light key to accept a finish coat. The mix is usually slightly less rich than that of the scratch coat, typically one part of lime putty to three parts of coarse, sharp, well-graded sand. 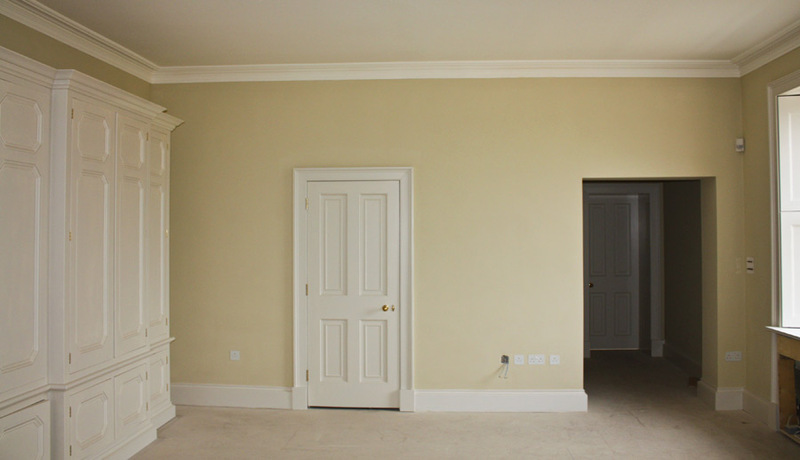 The final coat is known as the ‘setting’ or ‘finishing‘ coat. 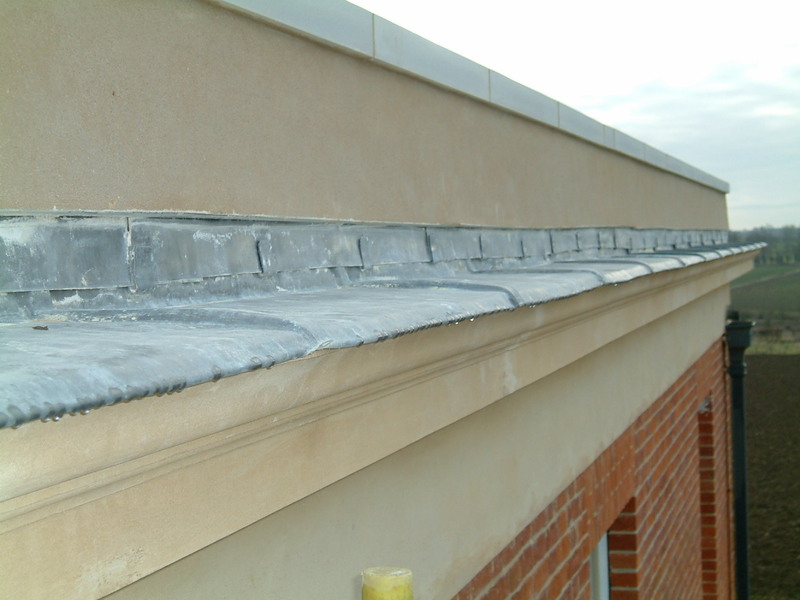 It is layered up in 1mm coats upto 3-5mm and uses a finer sand. The mix can vary depending on the hardness and the type of finish required; the richest mix being three parts of lime to one of fine sharp sand, and the leanest mix being one part of lime to three parts of sand. More sand will give a harder finish and is more suitable for open textured float finishes; more lime will give a softer surface but allows it to be polished smoother. For standard work, a mix of one to one is suitable. 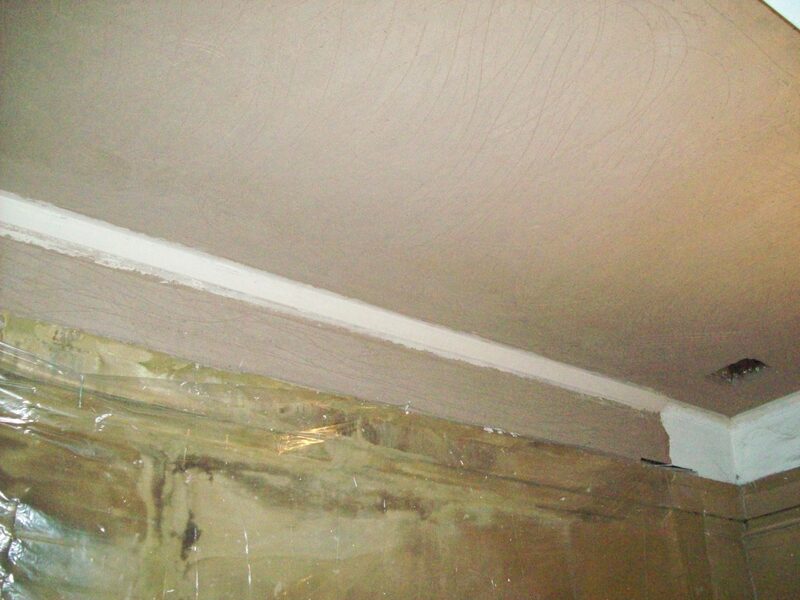 It can also be gauged with plaster of paris (gypsum) to achieve an ultra fine finish. 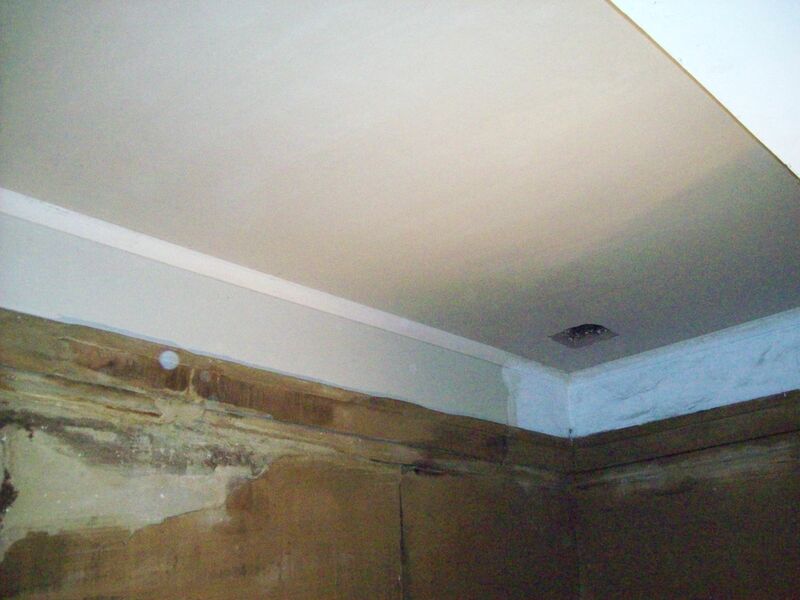 Whether it’s a restoration project, new build or insurance work, we offer a ‘ like for like’ lime plastering service replacing, or repairing your lath and plaster ceilings, walls and cornice. 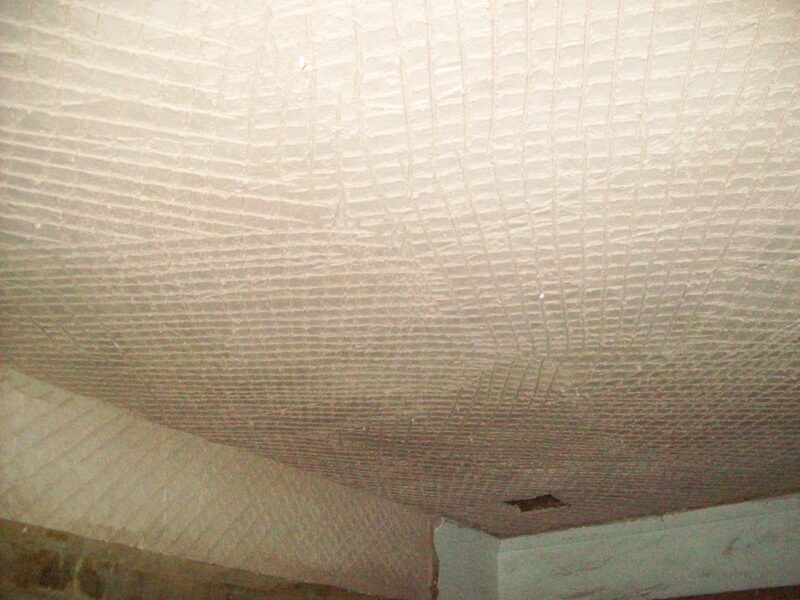 Lime plaster allows the building to breathe which greatly reduces the risk of trapped moisture and damage to the building fabric. Lime is a porous and open textured material which helps to control the humitidy inside a building by absorbing and releasing moisture. This reduces surface condensation that forms on walls, windows and ceilings which helps to reduce mould growth. Once applied, Lime uses carbon dioxide from the atmosphere to start the setting process which is called carbonation.